The upcoming french producer Tony Romera has just reached 100.000 fans on his Facebook page. 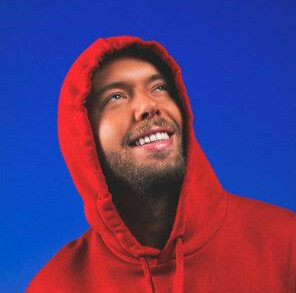 To celebrate this step, he offers you “100k”, a free download a little bit different that he used to produce, “juicy mix between EDM & Deep House vibes” like he said. 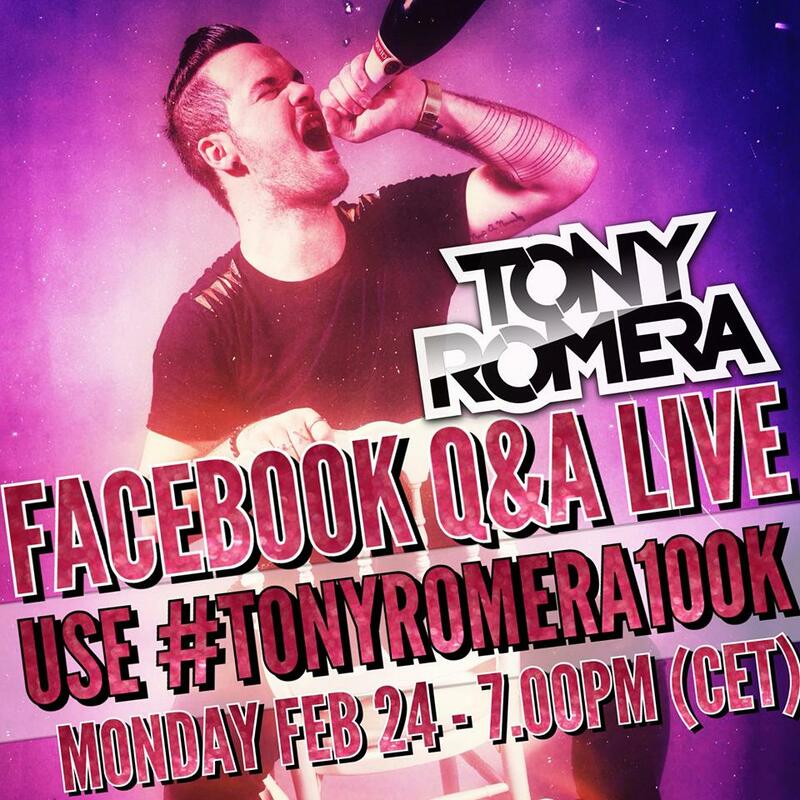 By the way, Tony Romera will do a live Q&A session on his facebook page this Monday 24th February from 7pm ECT.